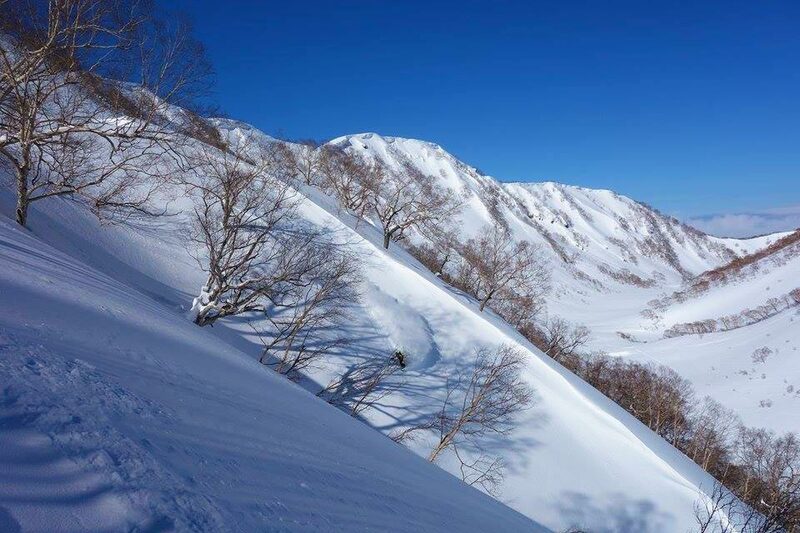 Myoko area with its many resorts offers great lift access and easy approaches to some of the longest backcountry runs in Japan! 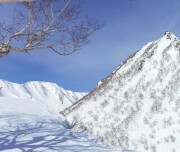 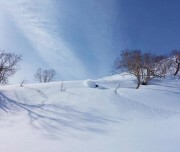 Myoko being located close to the Japan sea is famous for its massive storms that bring consistent deep powder to the area. Combine that with spectacular mountain views and great local hot spring and you have the recipe for some great backcountry and apres! 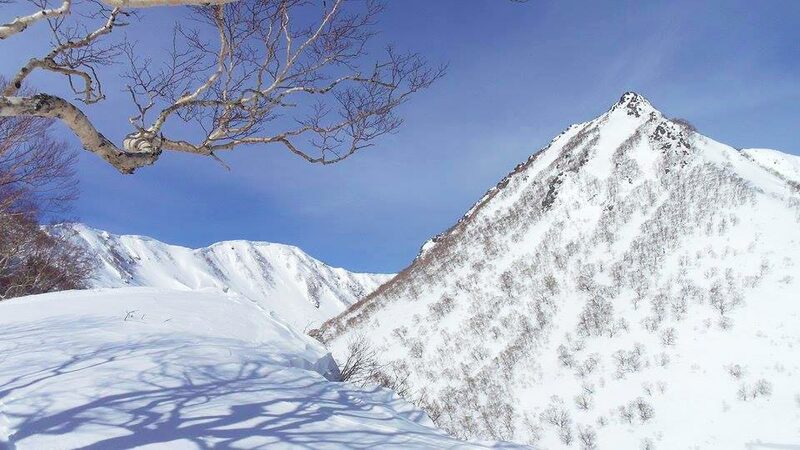 If you are looking for a classic day of Japanese tree skiing and you are reasonably fit then the Myoko backcountry tour is for you. 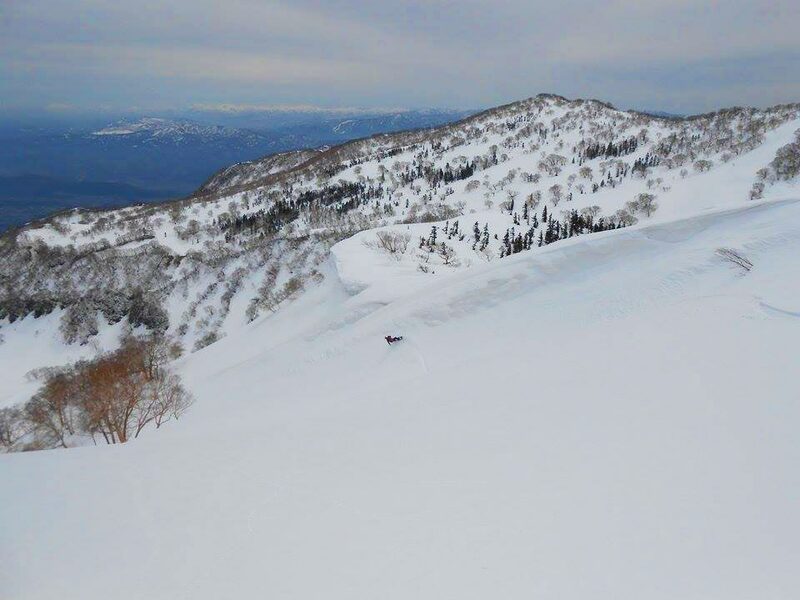 Whether you are a newbie to backcountry looking to learn how to use all the gear and access some untracked powder, or a veteran of the BC looking for something steep and deep, we will design a private tour to fit your needs! 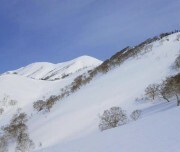 If you are looking for especially big days with big terrain, a private tour is your best option. 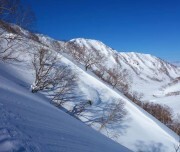 If you are interested in sharing a guide with a group, we only run group tours in Nozawa Onsen. 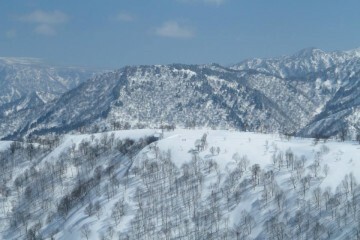 A minimum level of fitness and downhill skiing/riding ability is required for our tours. 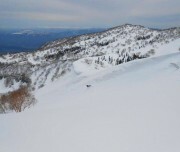 For this location, a minimum of L2 is required for fitness and ability. 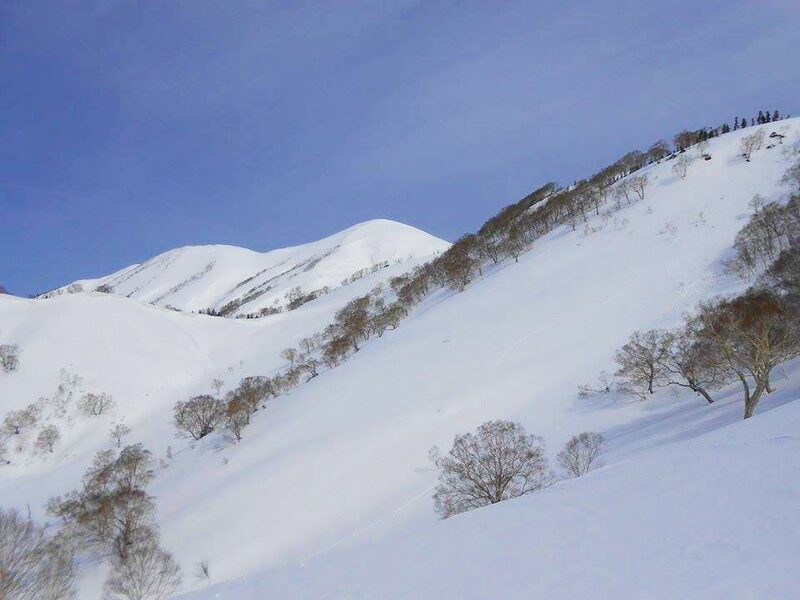 Please refer to our levels. 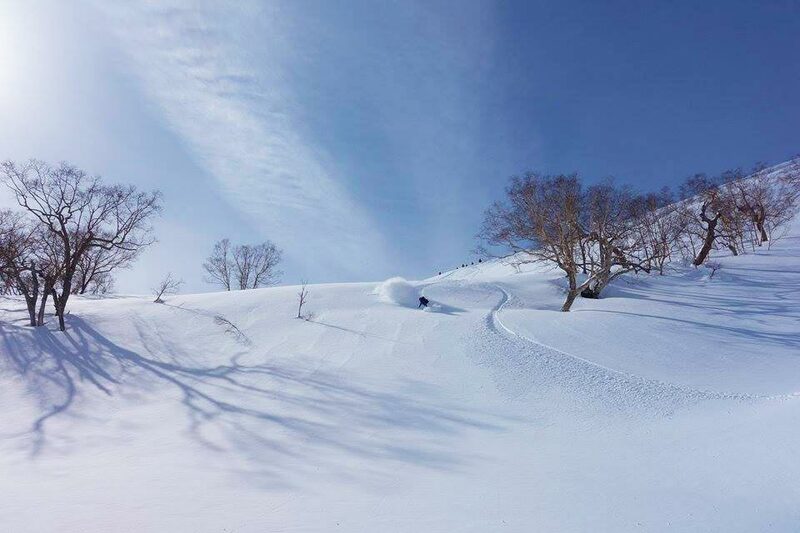 Time to crank that smile and enjoy the powder that Myoko is famous for.